Foreign words like “zhe ge,” “na ge,” and “měiguórén” (this, that, and American); my fair complexion and blonde hair catching stares at every turn; breathtaking culture, traditions, and art. 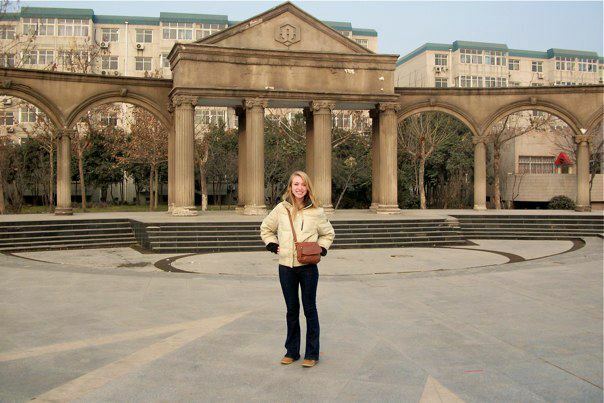 In late December through early January 2012, I spent time in Handan and Beijing, China, visiting my boyfriend who is teaching English at a foreign language school. Handan is an ancient city in the Hebei Province of China, located a few hours south of Beijing. 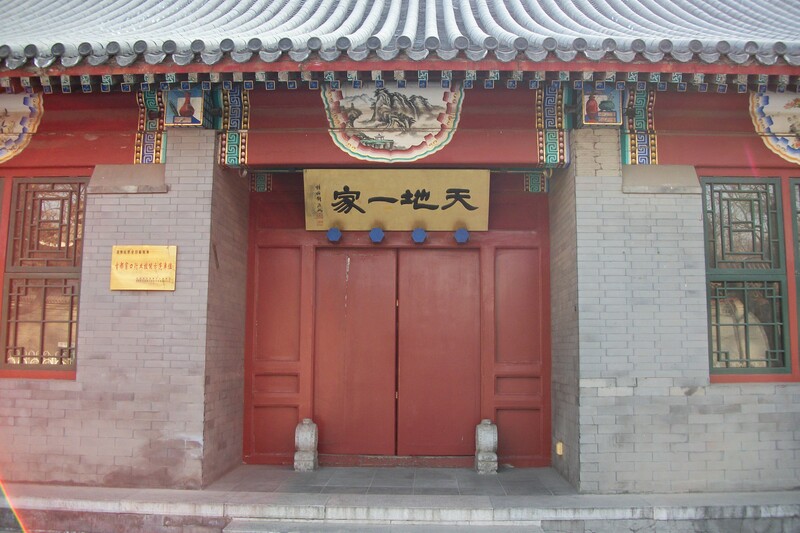 Handan is in the southern part of the province, right below Xingtai. Although it was possibly the worst season to visit Handan, and China in general, the scenery and architecture was hard to ignore. I visited two parks in Handan: Long Hu Park and Congtai Park. 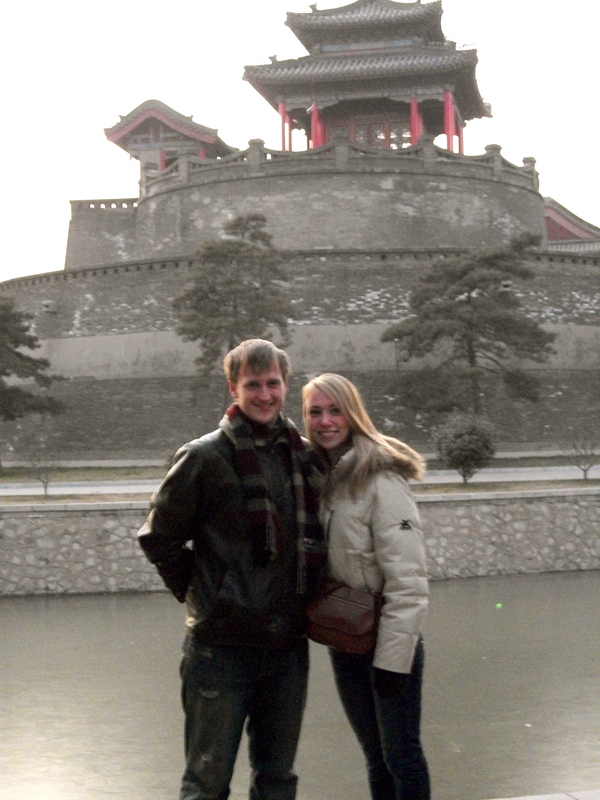 Congtai Park was especially interesting, as it still holds ancient walls and structures from the Zhao Dynasty. and, horizontal emphasis, which represents ones wealth. The majority of the ancient temples and structures that I saw in China utilize these concepts. I think this creates an amazing visual when viewed from afar. 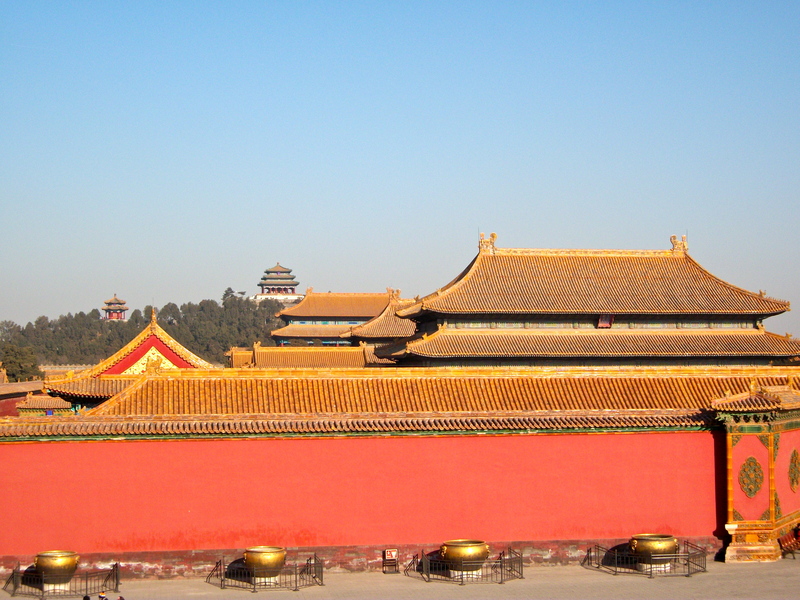 You can get a better sense of this by looking at the structure of the Forbidden City in Beijing. 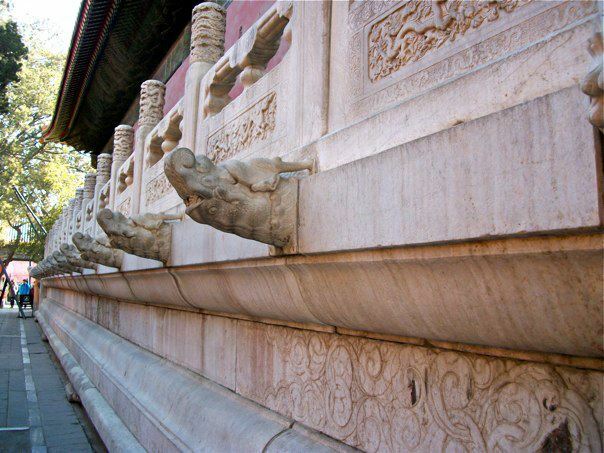 The Forbidden City consists of 980 buildings, including the Imperial City, the Inner Court, the Outer Court, imperial gardens, shrines, gatehouses, and timepieces. Forbidden City, Beijing, China. January 2012. Although the overall scenery is breathtaking, I found the extreme attention to detail throughout every building to be equally as impressive. 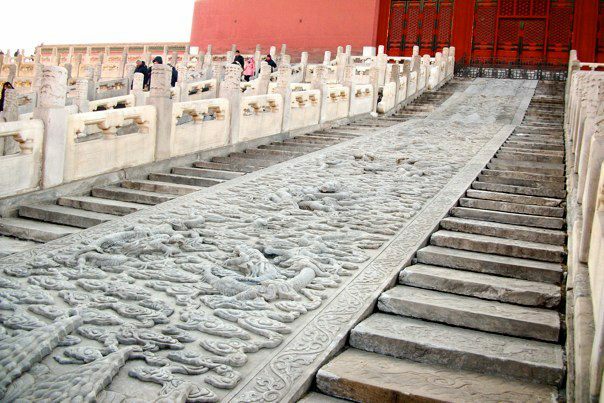 Sculpture and carving was also a popular medium in both Handan and Beijing. 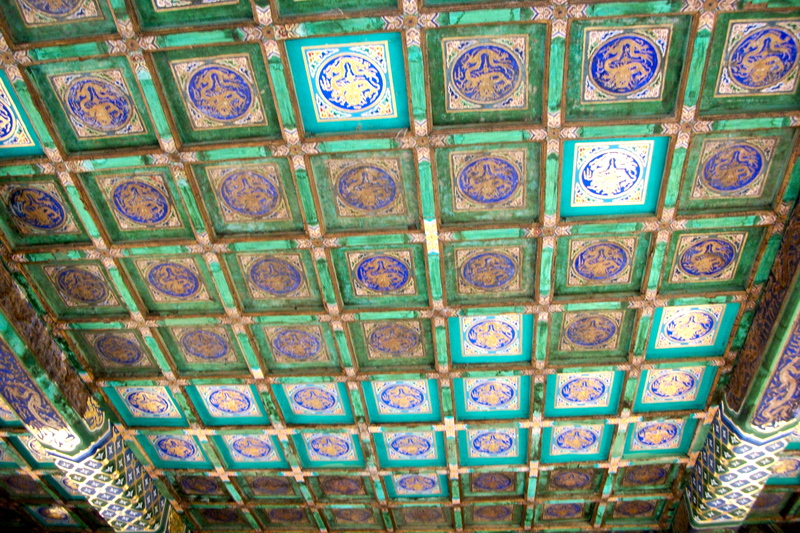 Ceiling of a temple in the Forbidden City. 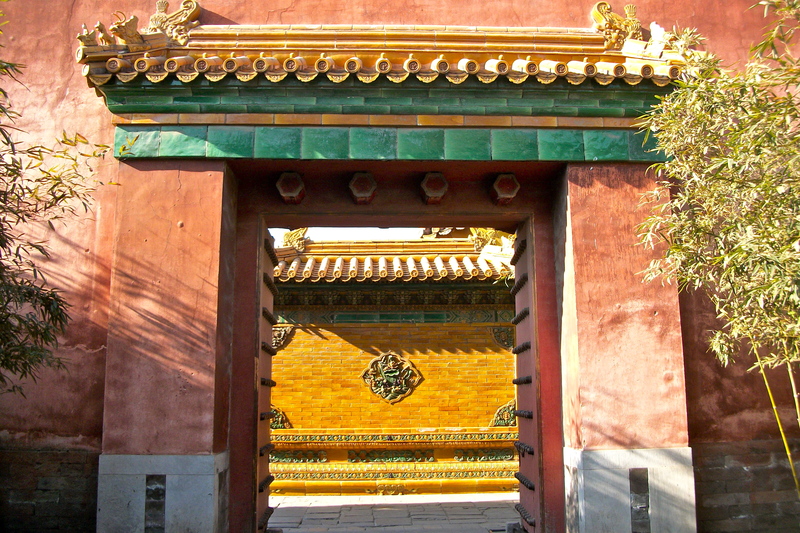 Entering the Imperial Garden in the Forbidden City. Back in Handan, Jonny’s residential community in Handan holds an unexpected treasure of possibly ancient origin: some sort of platform or stage. To be honest, I don’t know much about this place and no one else seemed to have any answers. In this area today, people commonly exercise in the morning and evening, including tai chi, badminton, meditation, and even shouting (among other things, I’m sure). Residents often exercised here in the mornings and evenings. I wish I knew more about the origin of this space. These are all only snippets of my experience in China. But these are what I found to be the most interesting areas structurally and artistically from my personal album. If you’re interested in learning about something more specific, please let me know!